In honor of Mother’s Day this year, I would like to share with you the story of an 18-year-old mother named Devota and how banana bread changed her life. 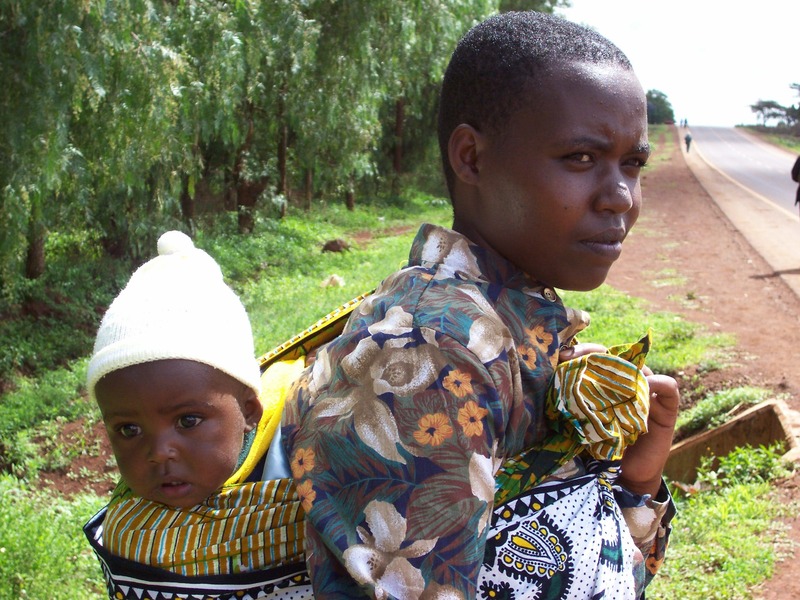 Devota, who lives in a rural village near Karatu, Tanzania, has a two-year-old daughter. She was abandoned by the father and must support herself and her child. She is barely literate. Without formal education, Devota had been selling kitchen utensils in the market, making about $1.00 each day – if times were good. “I worried constantly about my daughter,” she said, “because I could not afford medicine and she was often very sick with diarrhea. How would I ever pay school fees? Would she end up struggling like me?” This is an all-too common situation for many mothers in rural Tanzania. For Devota, the simple gift of opportunity and empowerment changed her life forever. A WellShare community health worker invited Devota to join with other single mothers to learn how to take care of her own and her child’s health, and she enthusiastically grasped this opportunity. In addition to providing health education, WellShare also helps these women generate an income. 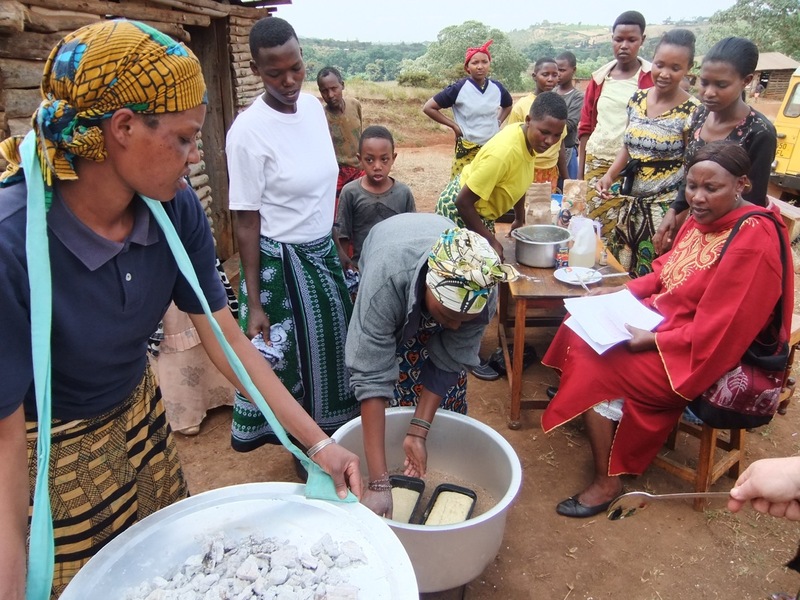 WellShare’s local staff trained Devota and her group to make and sell banana bread. The group was so excited by their success selling banana bread that they decided to reinvest most of their earnings in a small tea house. When the tea house also became successful, their next step was to plant a vegetable garden. These women proved to be great entrepreneurs! I am so proud to be a part of this organization that saves lives and empowers women around the world. There are so many more women like Devota who want to provide a better life and future for their children and they need our support. Change someone’s life – give today.